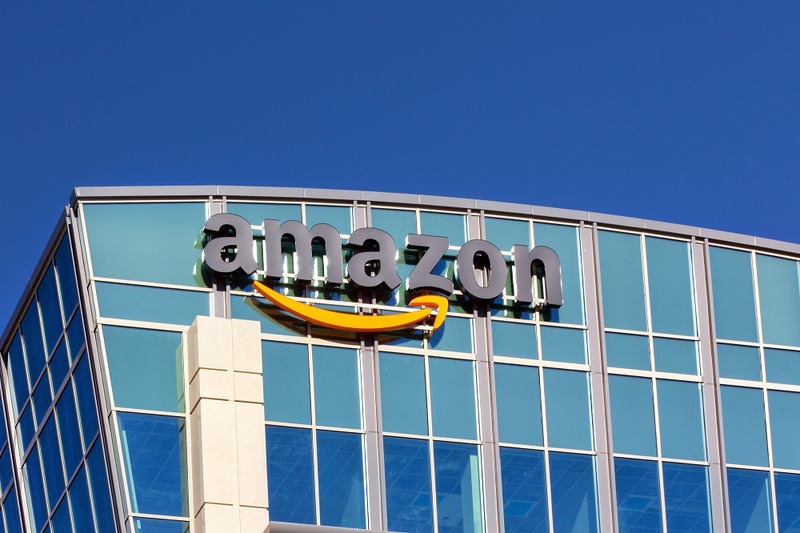 Amazon Automation Could Leave 2.3 Mil Americans Unemployed: What Does it Mean For You? On behalf of admin of JML Law, A Professional Law Corporation posted in Employment Law on Thursday, Feb 08 2018. Technological progress is no joke. It’s coming to take away your breakfast, lunch, and dinner…), especially if you’re a cashier or are employed in the retail industry. Like in the case of flying cars, we predicted it would take the brightest minds of our nation a couple of years (or decades, we hoped) to build automated grocery stores. And since the launch of Elon Musk’s Tesla into space, flying cars are no longer an illusory daydream. And while your employment will most likely not be negatively affected by Teslas driving/flying in the skies, technological advances, which seek to bring more automation to jobs, will. In fact, cashiers seem to be the first in line to experience the damage of automation, now that Amazon has opened the first automated grocery store ever. The store – called Amazon Go – eliminated the need for cashiers entirely, as it uses a combination of in-store cameras and AI algorithms to track what customers grab from the shelves. Basically, you can walk into a store, grab a bottle of Coca-Cola and leave immediately. The whole trip will last only seconds, as you no longer have to wait in lines or checkout. While our Los Angeles employment law attorney at JML Law argues that the idea of grabbing something in a grocery store without having to check out and waiting in lines is brilliant, think about millions of cashiers who would lose their jobs once automation is introduced in all stores across the U.S.
To give you an exact figure, that’s at least 2.3 million Americans who would be put out of work. The impact would be fundamental not only on unemployment rates in our country but also the overall state of our economy. If 2.3 million Americans were affected by automated stores, it results in nearly $37 billion in lost income across the nation. Lost income negatively affects our ability to spend money as consumers, which contributes to the growth of the economy (and this case, less spending would slow down the growth). In fact, even if you aren’t a cashier, you should be concerned about your future, particularly if you’re employed at a job with low-education requirements. That’s because all those cashiers who lose their jobs will seek out other employment opportunities, our best employment law attorneys in Los Angeles warn. Will technological progress affect you? In Los Angeles County alone, an estimated nearly 50,000 Americans working in the retail industry could be affected by the reduction of cashier duties at giant retail companies such as Walmart, Target and the Gap. Many argue that automation also has a “good” side to it despite the ugly truth that millions of Americans would be negatively affected by technological progress. Experts predict that automation would create new jobs. But how many jobs would automation create, our Los Angeles employment law attorney asks? For now, this remains the question nobody can an answer. Potential implications of technological progress seem intimidating, but you could minimize the potential damage of automation by learning your employee rights. Being legally represented by an employment law attorney in Los Angeles helps you stay up to date with California employment laws as well as the latest news about technological advances and how they might affect your earning capacity in the next few years. Contact our attorneys at JML Law to find out more. Call our offices at 818-610-8800 or send us an email to get a free consultation.